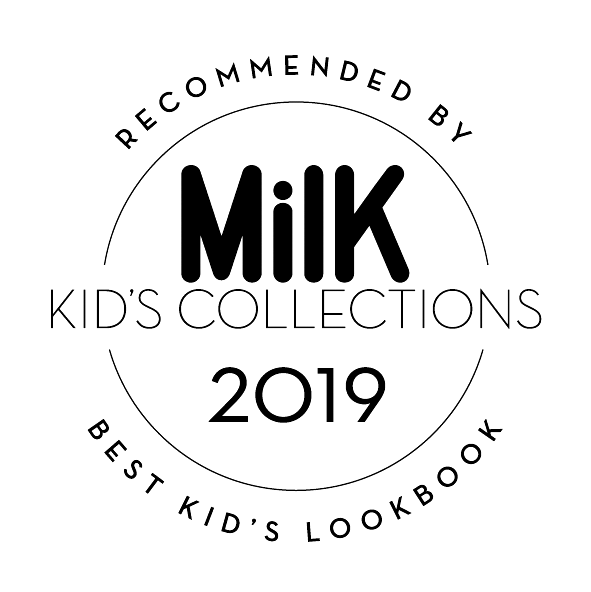 me in wien produces responsible and sustainable children’s fashion in cooperation with TEMA – a pioneering company for integrative work in vienna. 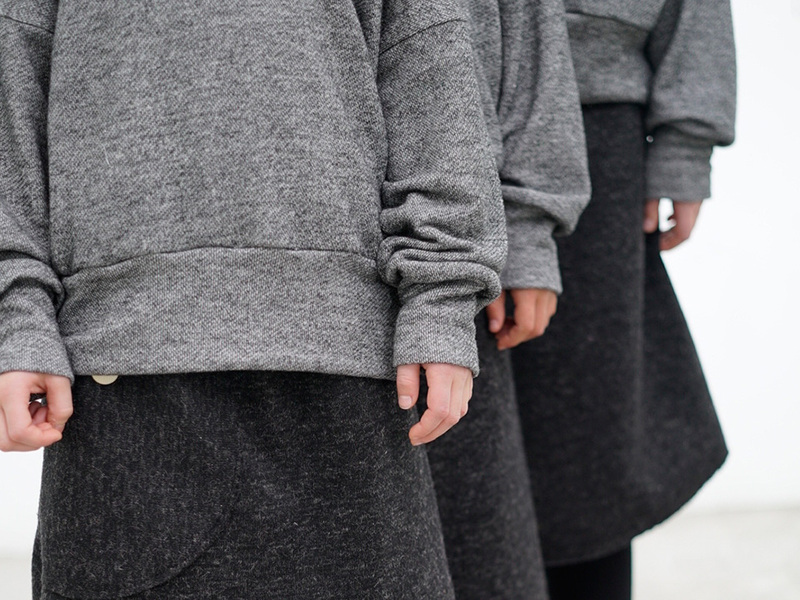 the unisex items from me in wien are designed and produced exclusively in austria. hand-printed with water-based paint. me in wien is different. the oversize look is casual and simple. It offers plenty of room to play and move with and makes our fashion not just comfortable, but also distinctive. we are flying to paris! on saturday, january 26, the 25th edition of the playtime paris will start: we are very proud to be there again. more than 420 labels will present their next autumn / winter collection, and me in wien was selected this year for the trend space area. for us a great confirmation of our work. we are very happy! me was in firenze! we did present our collection 08 at the Pitti Immagine Bimbo 88 in florence! A total of 553 collections were presented at this international children’s fair. from 25.01.-28.01. we are on the Playtime Paris so our studio is CLOSED at this time again! we’re sorry! but we hope to see you soon! high quality materials and designs, clear cuts and smart details. white, gray, black with a touch of color. hand-printed, natural materials. that is what makes me in wien. 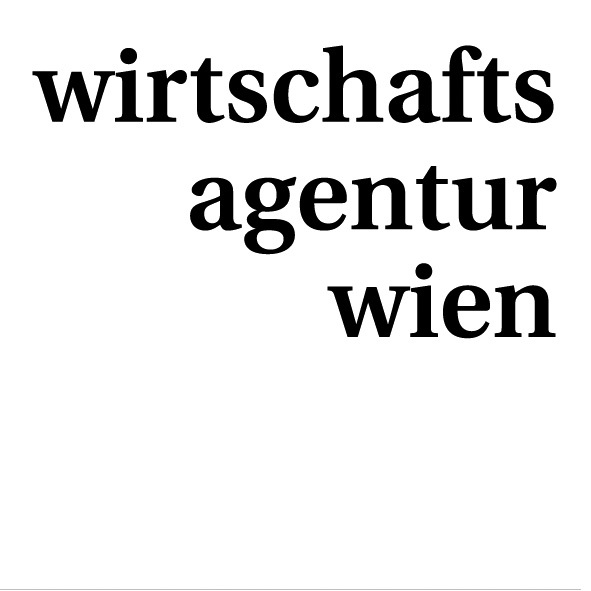 me in wien is distinctive and focuses on sustainable and responsible production made in austria.